When Paul Ribbons first got involved in property a guy called Greg Georgiou said to him that 95% of this business takes 2-5 years to learn. The other 5% takes you all your life to learn and that’s people. So he made it his mission to study people and has spent the last 25 years devoted to understanding what it is that makes people tick. This book lets you peek into a world of his property experiences in his very unique way of hustle and jostling. Having been involved in hundreds of successful deals Paul uses anecdotes and examples, whilst writing with wit and honesty and drawing from his extensive experiences. 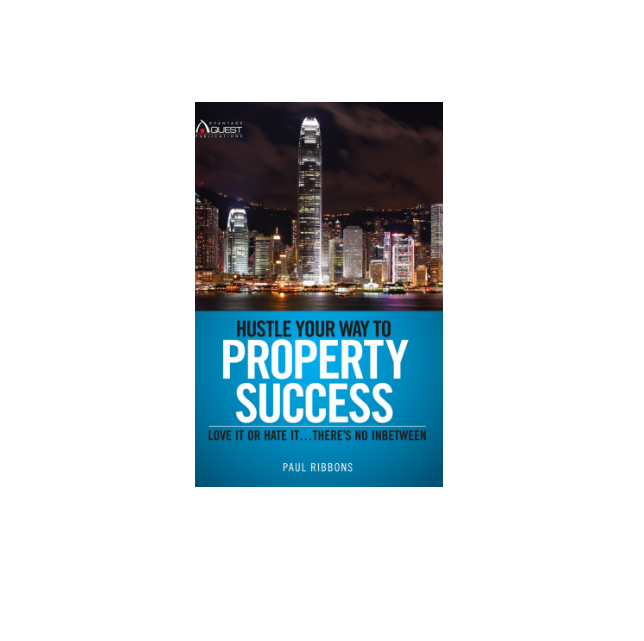 Having such vast experience Paul has developed systems and procedures that you can use in your property business.